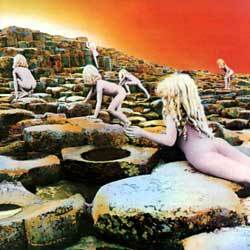 Artist: Led Zeppelin - value of Led Zeppelin vinyl records. 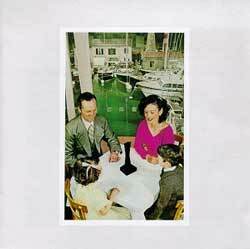 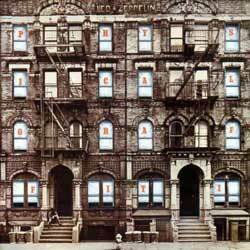 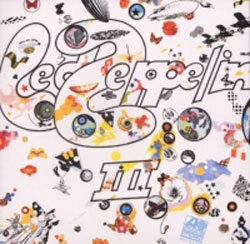 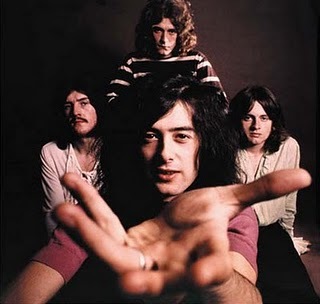 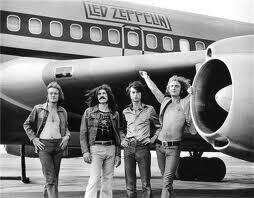 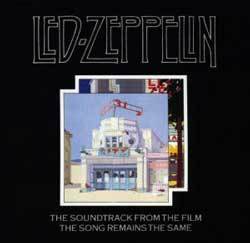 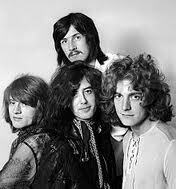 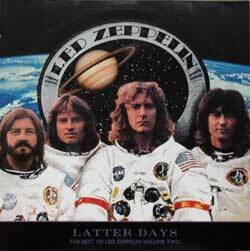 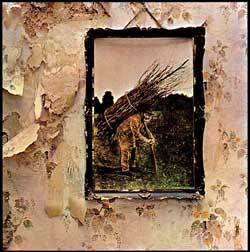 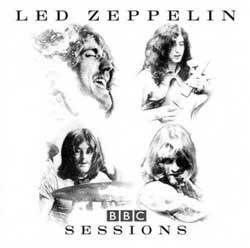 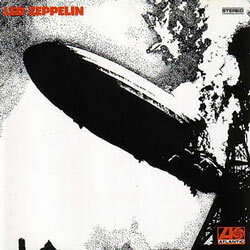 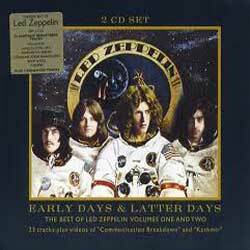 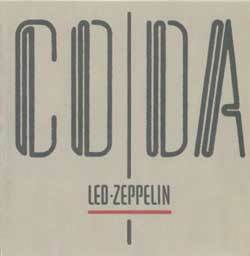 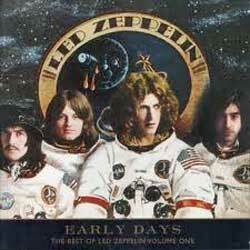 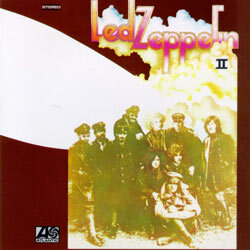 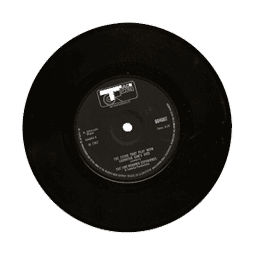 Vintage Record Value Artist: Led Zeppelin - value of Led Zeppelin vinyl records. 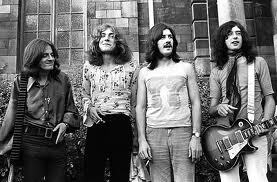 English rockband basically considered the founding fathers of heavy metal / hard rock. 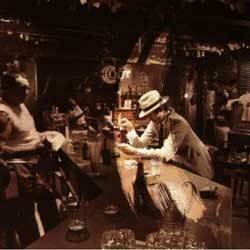 Heavily inspired by American blues artists.